2013 Yamaha V Star 1300, ONLY ONE IN STOCK - A STAR THAT'S JUST RIGHT. Not too big and not too small but with a personality all its own. That's the V Star 1300 with its belt drive, powerful 80 inch V-twin, steel fenders and flangeless fuel tank. Star quality from stem to stern and the look to turn heads all in a package that is designed to navigate the urban maze in style. 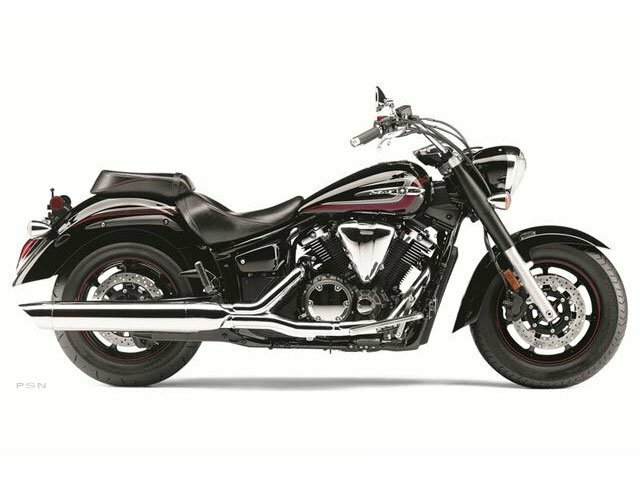 All Yamaha pictures are kind of Yamaha HD motorcycles picture was taken, including motor fuel gauge, engine, engine mounts, tires, fuel tank, the car handles, lights and so on, 2013 Yamaha V Star 1300 full-screen viewing,2013 Yamaha Motorcycles today Price: $8,990 .